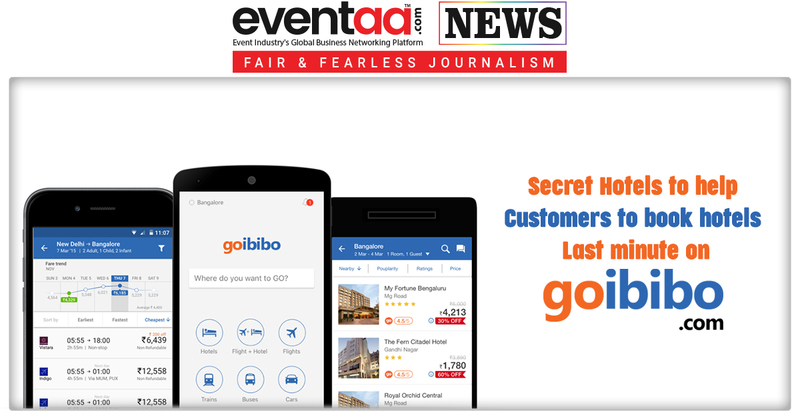 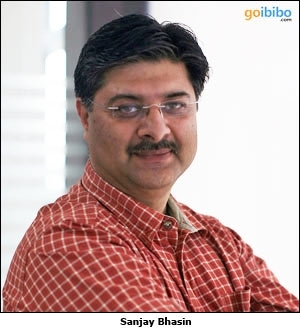 Now the customers, who are looking for last minute hotel bookings in the set budget, they can use Goibibo, as it has launched a new feature on its platform, ‘Secret Hotels’. 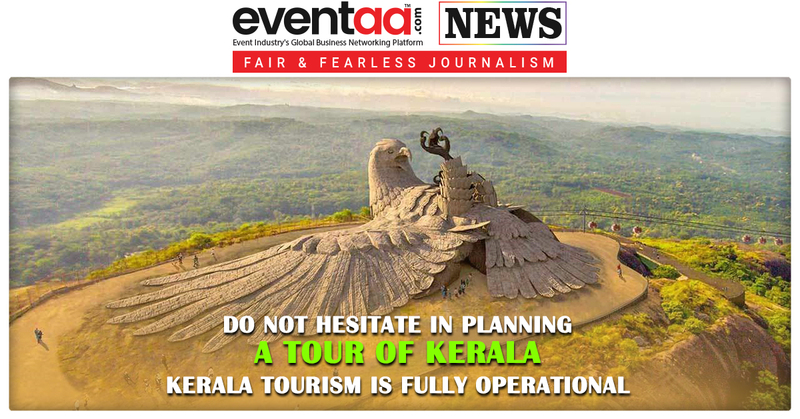 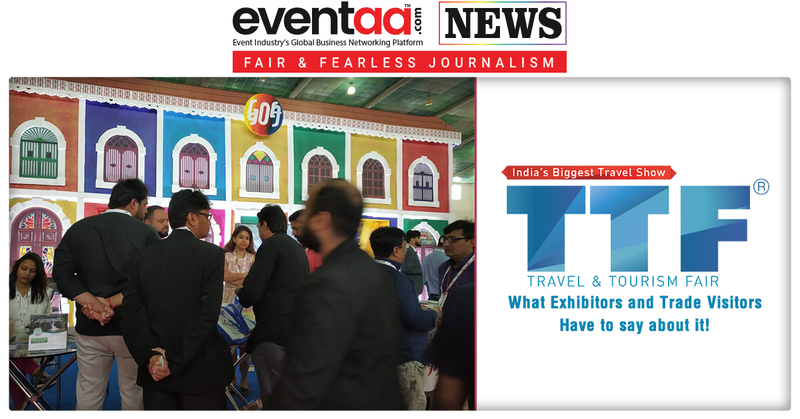 This new feature will help customers to book hotels last minute, but it will require the basic intents of the customer such as location, check-in dates and basket of standardised amenities. 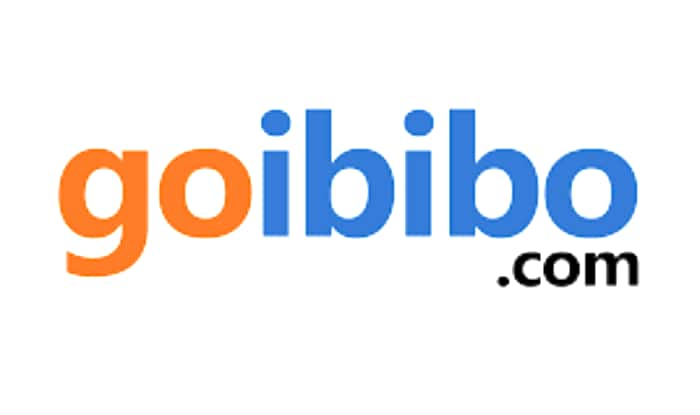 On the basis of requirements and options filled by the customers, hotels are selected by an automated Goibibo algorithm that picks the best property suited for customer’s needs at their chosen price.